Increasing demand for higher levels of performance and energy savings continue to drive innovative automotive component development. Extraordinary R&D efforts are underway to meet this constantly varying set of demands, and the corresponding strict regulations that accompany them, with current budgets and shorter response periods. Under such conditions, the introduction of new material and/or recently designed parts to the market needs precise, significant evaluation to avoid product failure and recalls. Tribology tests play an important role by quickly evaluating to quantified parameters, such as breaking/failure points, coefficient of friction, and lifetime. as well as by using small samples in an economical way. 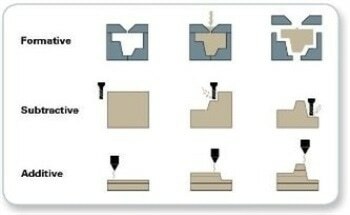 Using small samples, tests can be developed to imitate real use to accurately benchmark the best assembly, best material, or best texture for a specified purpose. These tests can narrow down potential materials and components before presenting final candidates for testing in larger, more costly full-scale test systems. A number of examples are outlined below. The use of copper and lead is forbidden by the new regulations and therefore brake pad manufacturers have explored new materials for pads with unchanged or improved performances in braking. Generally, the brake pads are tested and evaluated by a dynamometer system, which costs a considerable amount to operate and requires considerable time to plan and execute. To reduce the cost and number of these full-scale tests, faster small-scale tests can narrow down testing to just a few final candidates. For example, a pin-on-disk tribology test that is precisely developed to match the desired application can be used for choosing the best material/composite replacement candidate. 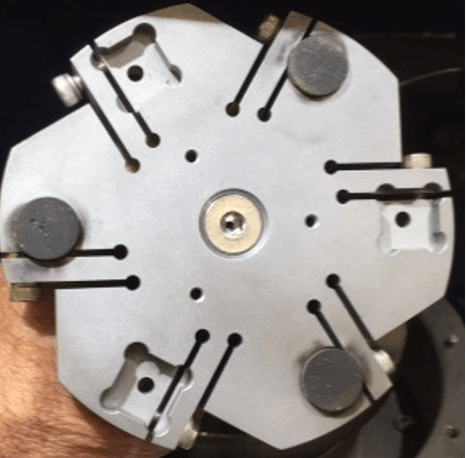 In such an instance, the geometry and diameter of the test pads, as well as the load and rotating speed must be cautiously linked to the standards established with the full dynamometer test. The current leading benchtop systems enable this process to be accomplished quickly and easily, allowing manufacturers the freedom to fully try out a variety of pad materials and composition without high costs. The same trend is happening in clutch material development. New regulations and the need for increased product longevity have led to the investigation of new component materials that have to be tested. 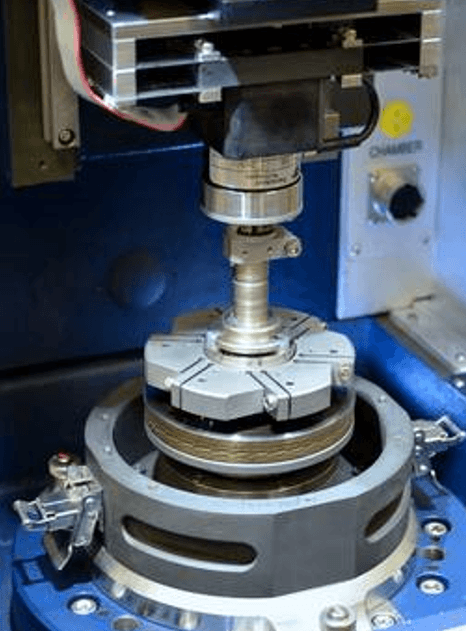 Again, the regular flat-on-disk test is utilized to simulate clutch use and tocorrelate with the SAE standard testing. Tribology expertise enables appropriate designing of the test and guarantees a short time to result and increased success on new material choices. Another example of how benchtop testing can shorten manufacturing development time is with lubricants. Lubricants play a significant role in diesel engines, as well as in electric vehicles. An electrical vehicle drives rotational speeds of up to 10,000 RPM, which means that it needs evaluation of rheology at high frequencies. A tribometer system with complete control of speed and load can rapidly and automatically produce a Stribeck curve that establishes the boundaries between mix, boundary, and hydrodynamic regimes. And now, in today’s top tribology testing instruments, specially designed force sensors and high-frequency oscillating stages enable true correlative information for SRV tests. 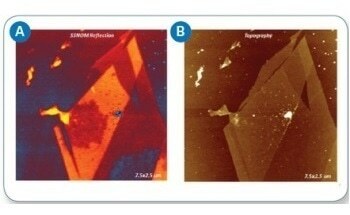 In addition to pure tribology testing, users can gain further insights into the surface texture of new or current materials by measuring spatial parameters. 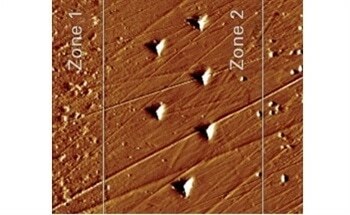 White light interferometry (WLI) 3D optical profiling can perfectly capture fine micro-roughness before testing, as well as surface bearing capability after a short tribology test. With the top testing and metrology tools available today, automotive manufacturers are better able to keep pace with new safety and performance standards, without sacrificing speed to market or the need for radically increased spending.